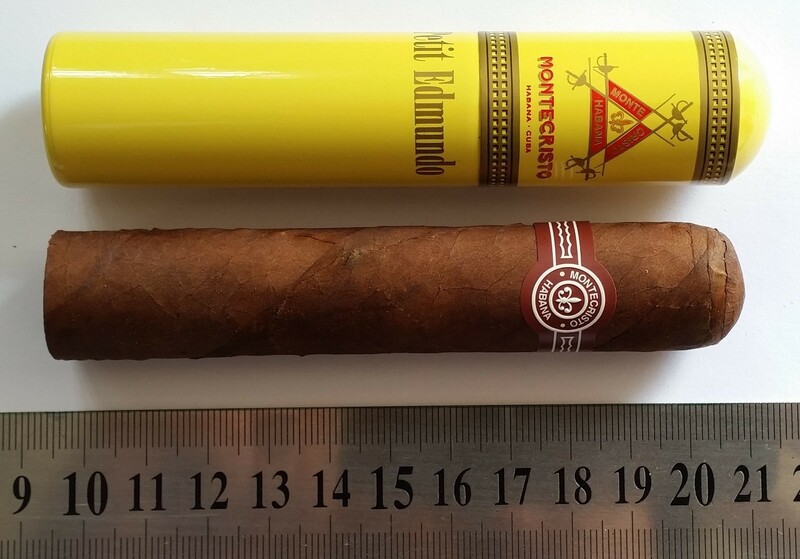 This new cigar is the little brother of Montecristo Edmundo. Petite Edmundo Tubos is sure to catch the same great reputation. Small as it is, just 4 1/3 long (but same ring gauge as Montecristo Edmundo, 52), this tiny treasure offers a very strong tobacco taste with balanced flavours. They are powerful and rich smokes with a creamy texture and lots of cappuccino and spice character. They are long and rich. These are cigars that will be even better in a year or two, but they already deliver loads of flavor and character. 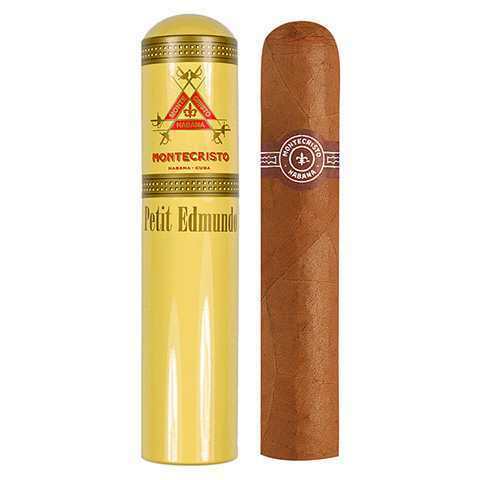 A petite Montecristo at a great price. Great smoking cigar. Sure to impress.